Every decision you make has a consequence. Sometimes you know exactly what’s going to happen when you decide to do one thing or another, sometimes the result is unexpected. 1. Identify your goal. When you get behind the wheel, a typical goal would be to make it to your destination safely. 2. Gather information for weighing your options. Information gathered to help ensure a safe trip could include checking weather and road conditions and making sure you haven’t consumed alcohol or drugs that would impact your ability to drive. Remember prescription drugs can impact your ability to operate a vehicle safely, too! 3. Consider the consequences. If it’s snowing or you’ve had a few drinks, is it worth the risk to drive home? On this Presidents’ Day, declare your independence from distracted driving. If you believe the lore, Washington was a truth-speaker from a young age. Remember the story of the cherry tree? And Lincoln’s resolve to bring justice to all Americans kept our country whole at a time of great turmoil. Unfortunately, truth and justice are two things victims of distracted driving crashes look for but rarely find. Government agencies are well known for developing plans. But a plan is only as impactful as its implementation. At the Iowa Department of Transportation, our award-winning planning teams work diligently to analyze data, review public input, and create plans that come to life to keep people and goods moving safely and efficiently through our state. 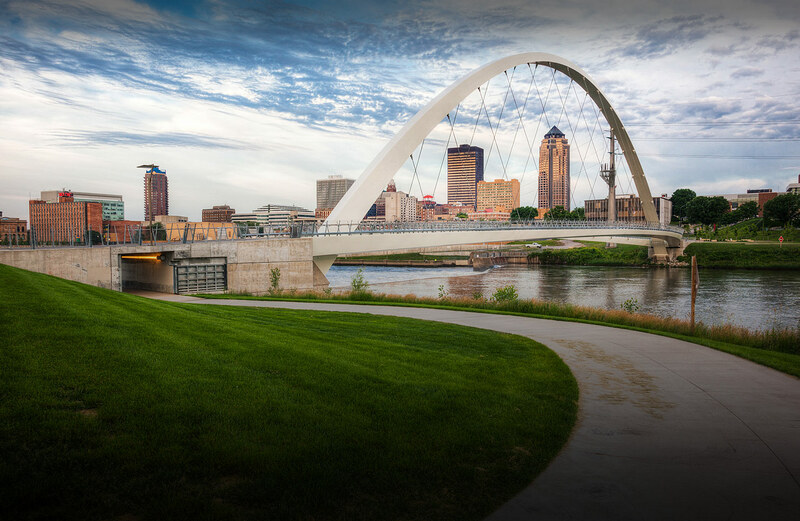 The Iowa DOT’s long-range transportation plan, Iowa in Motion 2045, addresses federal requirements and serves as a transportation investment guide. Getting the most out of every tax dollar and providing a safe, reliable transportation system well into the future are critical elements for economic development and job creation throughout the state.